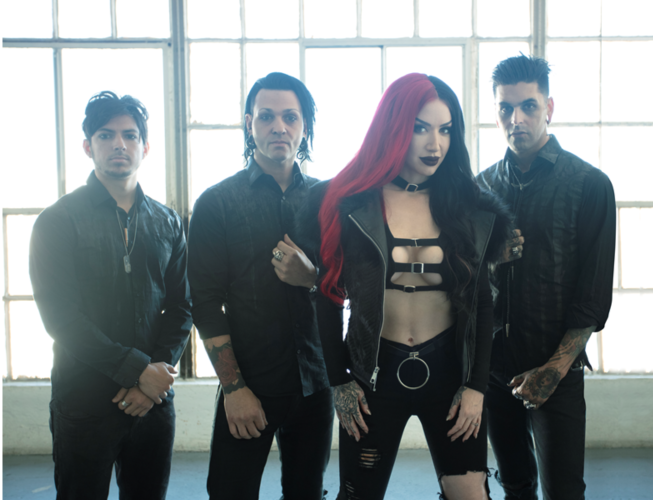 (Anaheim, CA – February 5, 2019) – Female fronted rock band New Years Day have just announced that they will be joining Falling In Reverse as support on the band’s U.S. Spring tour. 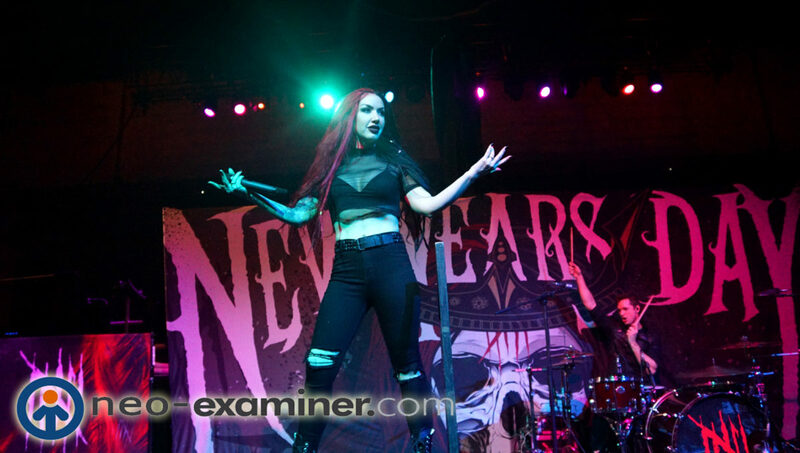 The tour will kick off in Las Vegas on April 20th and will wrap on May 24th in Los Angeles. Tickets are available for purchase HERE. HERE, and make sure to tag #NewYearsDay #SonySquareNYC. Previous Previous post: Line Up Announced For Tail Winds Music Festival -Tickets On Sale Now ! Next Next post: Astronomicon 2 Brings Fans Together !